The City of Alexandria is located in northern Virginia, and is bordered by the District of Columbia (Potomac River), Arlington, and Fairfax counties. With a population of approximately 150,000 and a land area of 15.75 square miles, Alexandria is the seventh largest city in the Commonwealth of Virginia. Alexandria has a charming waterfront and is a unique and historic place to live and work. About one-quarter of the City's square miles have been designated as a national or local historic district. We proudly embrace our rich history and seize the endless opportunities that lie ahead. 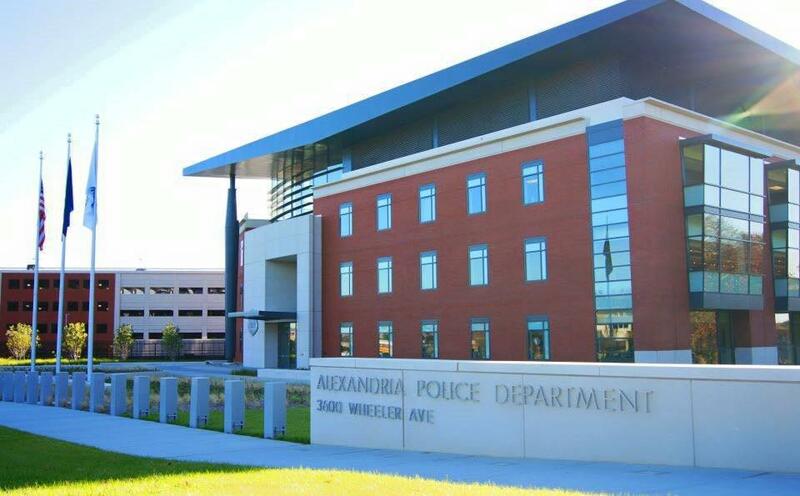 If you are interested in working for the vibrant City of Alexandria, we invite qualified candidates to apply for a position as our Police Administrative Support IV. An OverviewThe incumbent for the Administrative Support IV position performs administrative duties for the Alexandria Police Department's Patrol Divisions. Responsibilities will include a variety of administrative tasks such as answering incoming calls, managing schedules and, scheduling training for patrol personnel. Compiling and organizing data and reports, writing/editing letters and memoranda, processing payroll for Patrol, managing and maintaining file systems with electronic and physical databases. The work being done requires internal coordination among commanders, supervisors, and patrol employees, in order to carry out operating programs. The incumbent will perform a full range of administrative duties in support of Patrol operations. Contacts are maintained with members of other Divisions, Bureaus, and Units within the Department to coordinate tasks. The Patrol Division of the Police Department is a fast paced, high energy environment that requires discretion when handling highly confidential information and the ability to multi task efficiently under tight schedules. What You Should BringThe ideal candidate will have the ability to interact with the public and Departmental staff with diplomacy and tact. The incumbent should be proficient in managing payroll within the Kronos or a similar system payroll system. The candidate should have knowledge of clerical practices to include preparing and composing letters, reports, correspondence, and possess knowledge of correct English usage, spelling, grammar and punctuation. Also, the candidate should be able to maintain accurate records and files; possess the ability to manage officer leave and court schedules in AJIS (Alexandria Justice Information System) court management system. You will be able to obtain and continue a certification to utilize the VCIN/NCIC (Virginia Criminal Information Network/National Crime Information Center) system in order to conduct background check requests. Proficiency in the use of various MS Office programs, including Word, Excel, and Outlook is also strongly preferred. The candidate should be able to maintain confidentiality of private and sensitive information and documents. As well as, have the ability to establish and maintain effective working relationships with those contacted in the course of work, and most of all have initiative, reliability, and integrity. Receive incoming mail and control routing of items for appropriate action. The City of Alexandria Police Department is a nationally recognized and accredited law enforcement agency providing services to a diverse community. A group of talented professionals, the Alexandria Police Department is a dedicated team of people who, in partnership with the community, work to create and maintain a safe and secure environment for our residents, merchants, and visitors. We are a diverse organization, reflecting Alexandria's various cultures and offering many different career and promotional opportunities.